The ECB stimulus – what is happening? 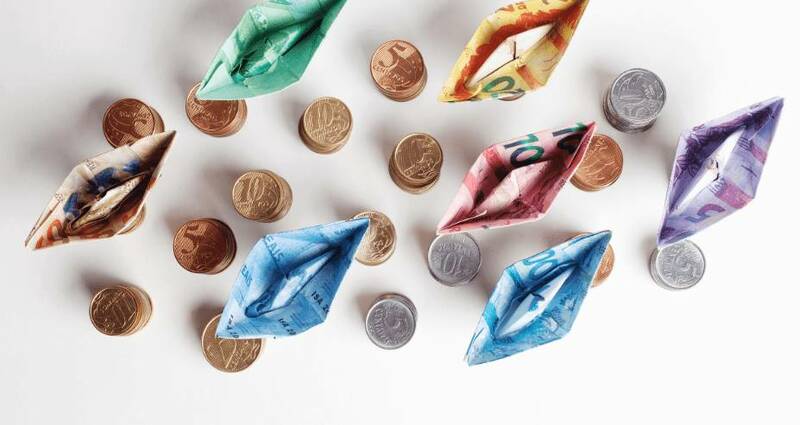 The European Central Bank is basically offering financial institutions free money – The ECB has reduced the eurozone interest rates to zero, increased the money printing programme and lowered a key deposit rate. The refinancing rate was cut from 0.05% to zero and the deposit rate has gone to -0.4%; quantitative easing has also stepped up from €60bn to €80bn. Many have commented that the inflation rate change is mainly due to oil prices and there has been an overreaction by Mario Draghi. However, Draghi has hit back in his speech as he has outlined that financial conditions have deteriorated since December. Draghi has said that the decision was not unanimous but was “overwhelming”, meaning that not everyone was in favour of the package. The bank has now released their policy instruments and it’s important to understand what they are. Many see that they have put all of their war chest of measures out in the market at once; which are expanding the QE programme, providing long-term liquidity and cutting interest rates. This package of easing with the release of around €800 billion of ECB deposits should mean that there will be a weaker euro and increased lending. However, Draghi has outlined that the ECB does not think that there will be another rate cut; this has upset a lot of traders shorting the Euro! Draghi sees that in general negative interest rates on European banks has been a positive thing. He has also confirmed that rates will stay low for a long period and left the door open to further cuts. However, he did say that they don’t anticipate further cuts. Will all of this stimulate lending? All of the above along with the idea of low cost four-year loans could boost lending to banks and hopefully on-lent to SMES. He has confirmed that the loans could be as cheap as the ECB’s deposit rate; which has been reduced to minus 0.4% today. Therefore, the ECB will actually be paying banks, so that they can lend them money! The aim is for inflation to move to close to 2%, which is a far cry from the current -0.2% and these are some relatively bold reforms in order to get there. Are you worried about the impact of interest rate changes could have on your existing debt facility? 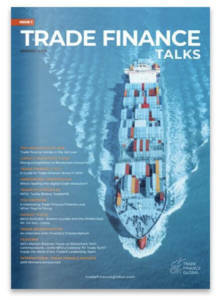 Talk to our experts at Trade Finance Global for a free chat.